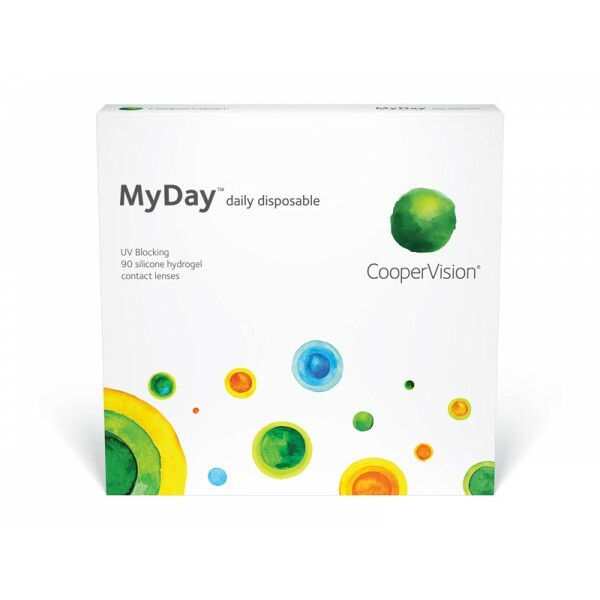 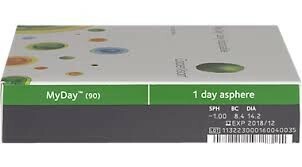 With a smooth lens surface and rounded edge, MyDay daily disposable lenses incorporate an advanced lens design to provide a more natural feeling as the eyelid glides effortlessly over the lens. 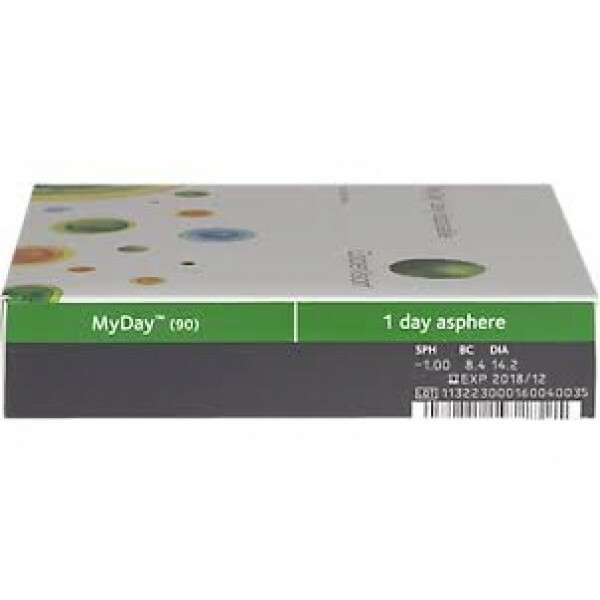 Testing shows that MyDay lenses not only have immediate comfort at insertion, but they have excellent comfort over the course of the day. 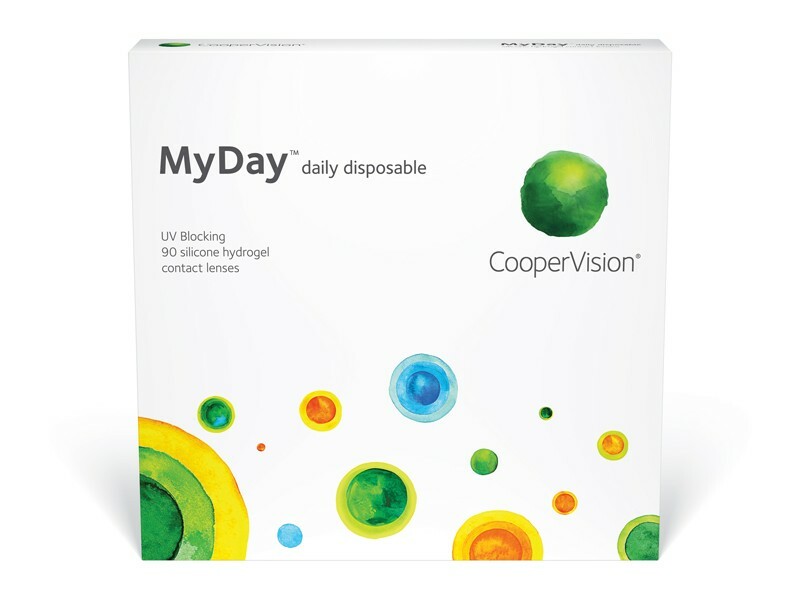 MyDay lenses are naturally wettable, unlike surface coated lenses. 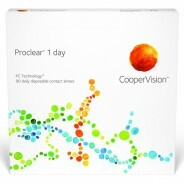 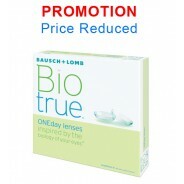 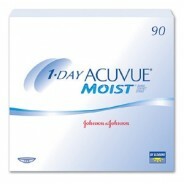 Built-in UV protection* filters 85% of UVA and 96% of UVB rays, helping promote long-term ocular health.